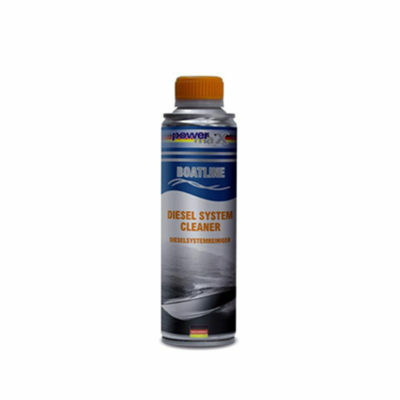 Boat-Line Oil System Cleaner for all boat engines. 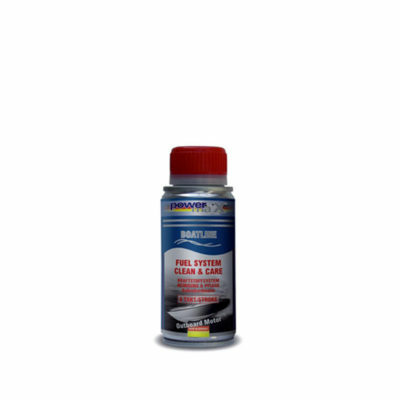 Removes contaminations from the oil and lubrication system and protects the entire engine system and extends the life span of the engine and it’s components. Add the Boat-Line Oil System Cleaner the oil circulation system before doing an oil change. Then start the engine and allow it to idle for approximately 15 minutes. Afterwards, carry out an oil change in accordance to the manufacturer’s instructions.